Well, hello there! 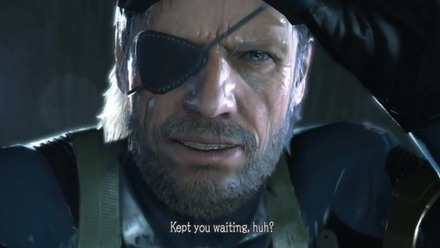 It’s been awhile since my last post and I wanted to give an update on Gaymer Quest’s return! I recently came back from a full year of studying in Japan. I had intended to post updates during my experience there… unfortunately, full-time school, traveling, side projects, and maintaining social links Persona-style all got in the way of my lofty blogging aspirations. The good news is now that I have readjusted to the States again, I have a huge backlog of photos and stories to share about LGBT stuff and retro gaming goodness from the Land of the Rising Sun! So I’ll hope you’ll join me again on my continuing gaymer quest! 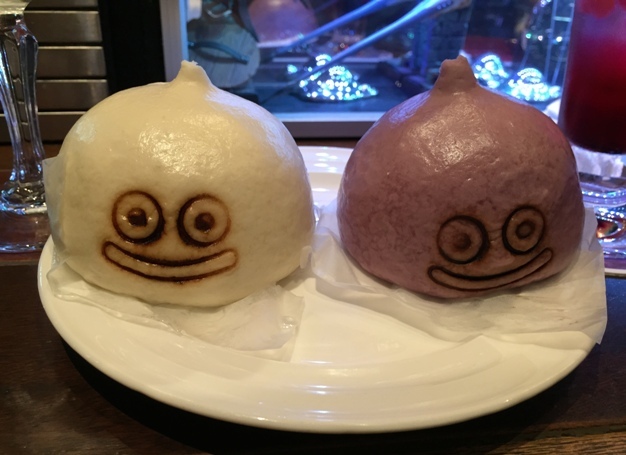 Until then here’s some adorable and delicious slime meat buns from the Dragon Quest Café in Tokyo!